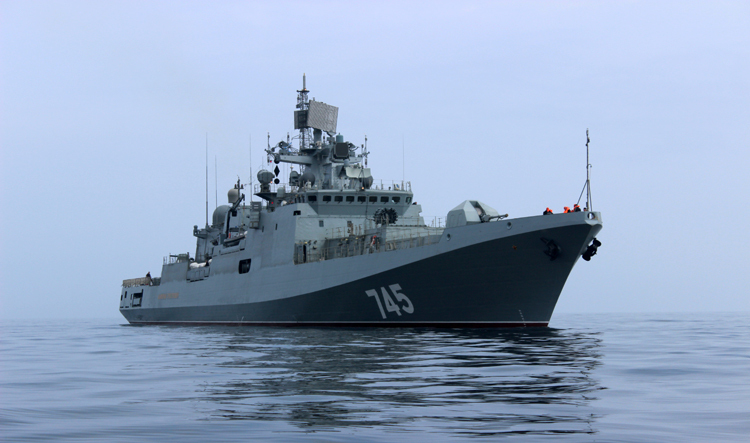 In September 2018, our media had reported that government has cleared the way for one of the biggest purchases from Russia — $2.2billion frigates deal; India to procure four new warships for the Navy as part of its Project 11356 or advanced Talwar-class frigates, involving building two of the ships at the Goa Shipyard, and rest bought directly from Russia's Yantar shipyard. 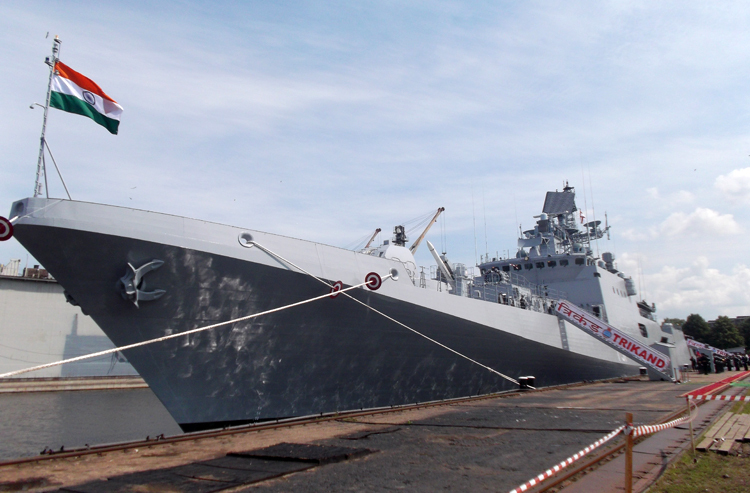 The deal was being processed as a 2+2 scheme for technology transfer to Goa Shipyard to construct two of the frigates from scratch, and the other two delivered possibly within two years as the hulls of the ships have already been fabricated for a Russian Navy order that got stalled following the Ukrainian crisis. India and Russia had signed an intergovernmental agreement to proceed with the deal in October 2016, but price negotiations and technical consultations, which also involved the Indian shipyard, delayed the final clearance. While there were initial discussions to involve the Indian private sector to build two of the ships domestically, the government took a decision to nominate the state owned Goa Shipyard as it had spare capacity at hand. 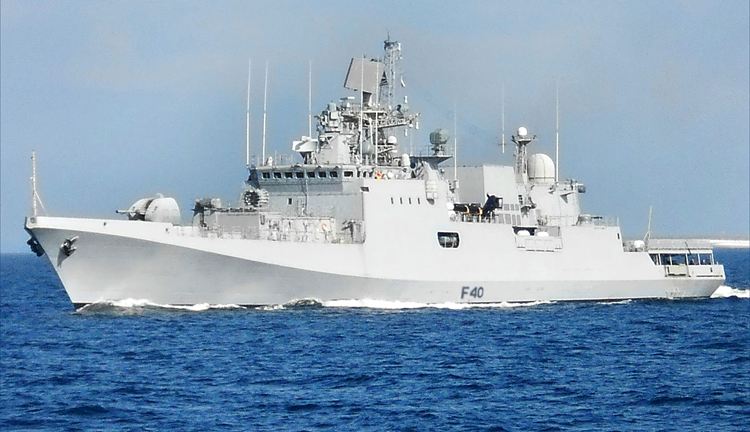 The Indian-made warships are expected to cost 30-50% more than the direct Russian import due to the cost of building infrastructure and transfer of technology.